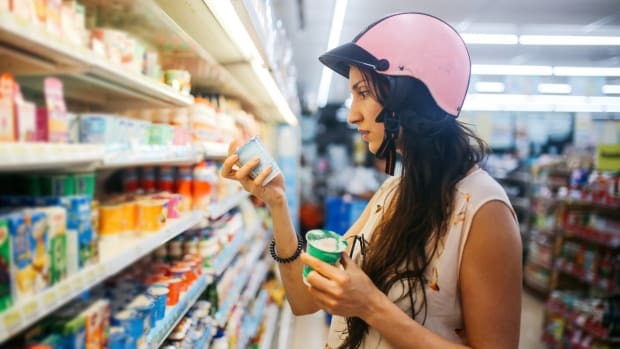 Dean Foods, one of the largest dairy companies in the U.S., has purchased a majority stake in Good Karma Foods, a producer of plant-based dairy milks and yogurts. 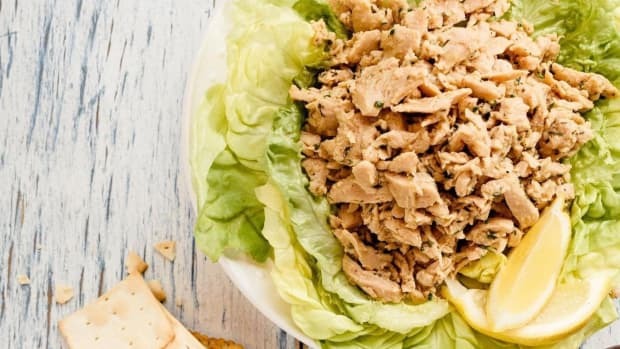 Dean Foods had previously acquired a minority stake in the company in May of last year. 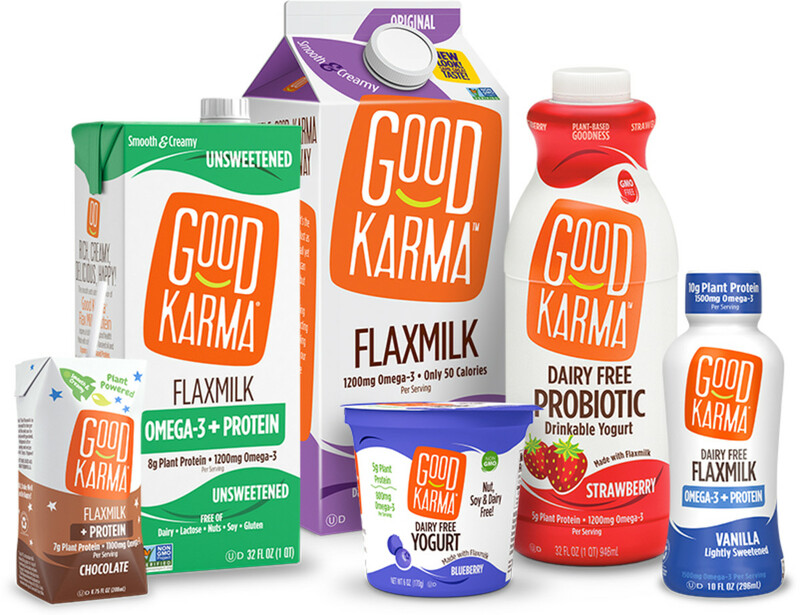 Good Karma specializes in flaxseed-based dairy, including milk, yogurt, and drinkable yogurt and will continue to operate out of Boulder as an independent company. 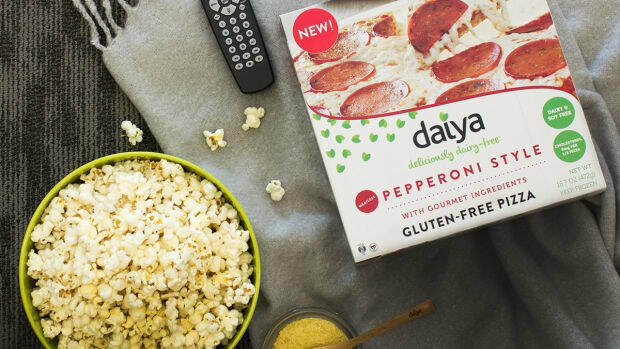 "Good Karma is a fast-growing brand that gets us back into the growing plant-based food and beverage category, making it an excellent addition to our portfolio," Dean Foods CEO Ralph Scozzafava said in a statement. 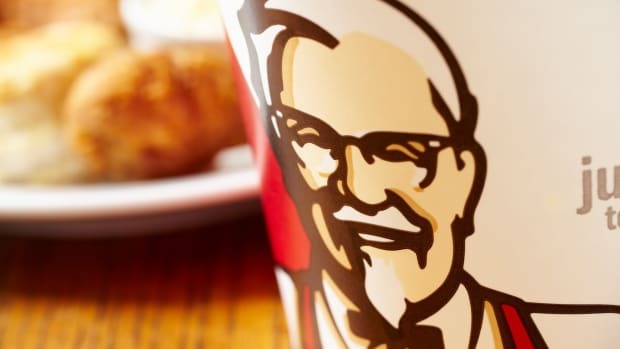 "Our investment in Good Karma is just one example of how we are executing against one of the major pillars of our strategic plan, to build and buy strong brands." 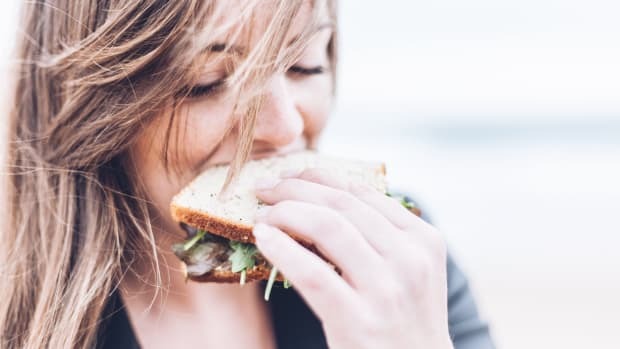 This is not the first time Dean Foods has ventured into the natural food space: in 2016, the company announced a joint venture with Organic Valley to distribute its products. 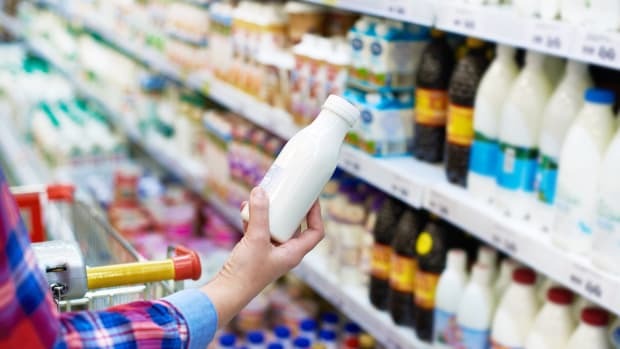 Moreover, this announcement represents a return to the company’s roots: in 2012, Dean Foods spun off its WhiteWave division, which included the Silk soy milk brand. “Diversification to higher-growth, on-trend products is a key focus for Dean Foods,” Scozzafava said in a statement. 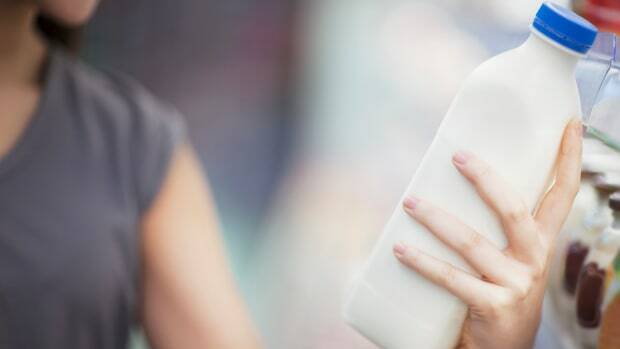 The plant-based milk industry fits the bill: earlier this year, data from Mintel showed that the U.S. plant-based milk market has grown 61 percent since 2012, and one market research report estimated that the market would surpass $34 billion by 2024. The investment, the amount of which has not been disclosed, will be used to expand the availability of Good Karma products nationwide. 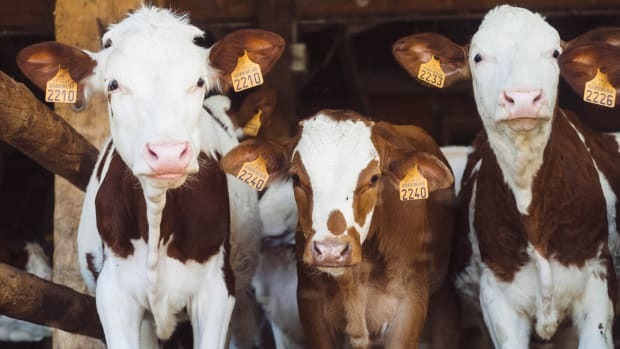 Dean Foods had already begun moving away from the dairy-based part of its business in May, when the company ended more than a 100 contracts with dairy suppliers across the country.